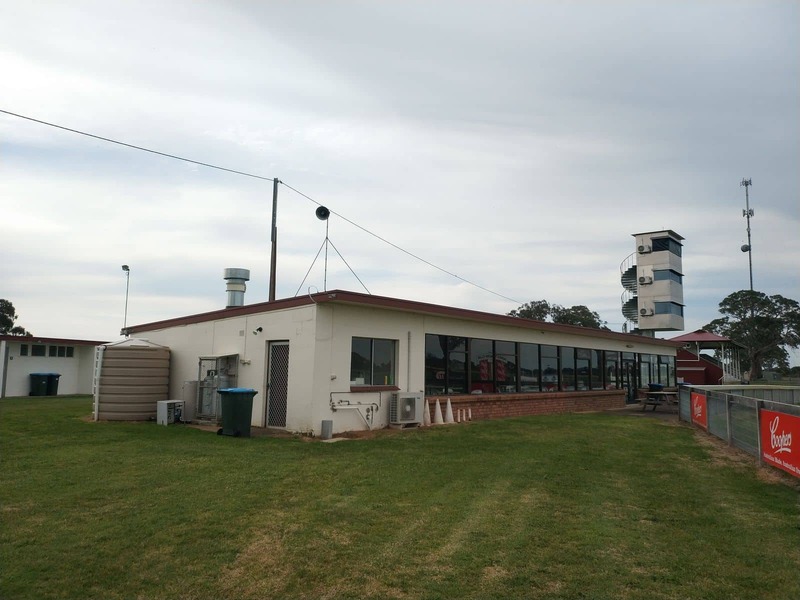 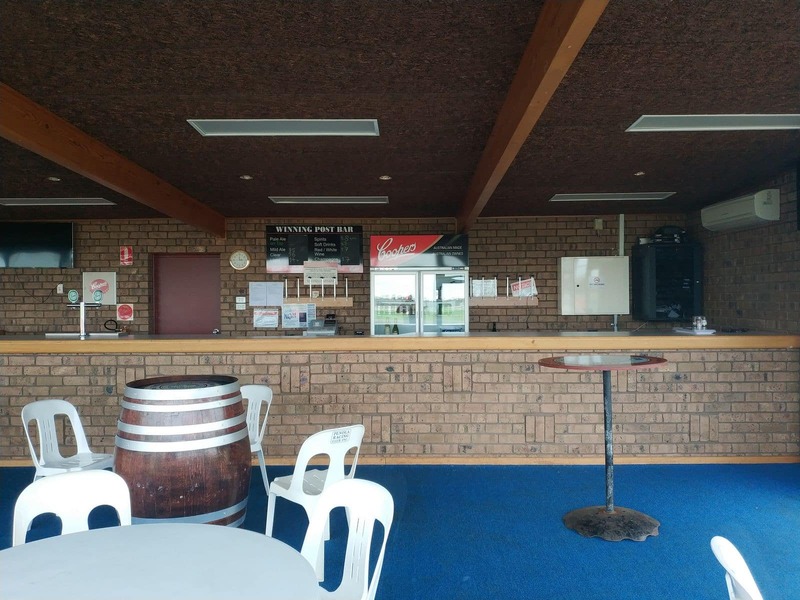 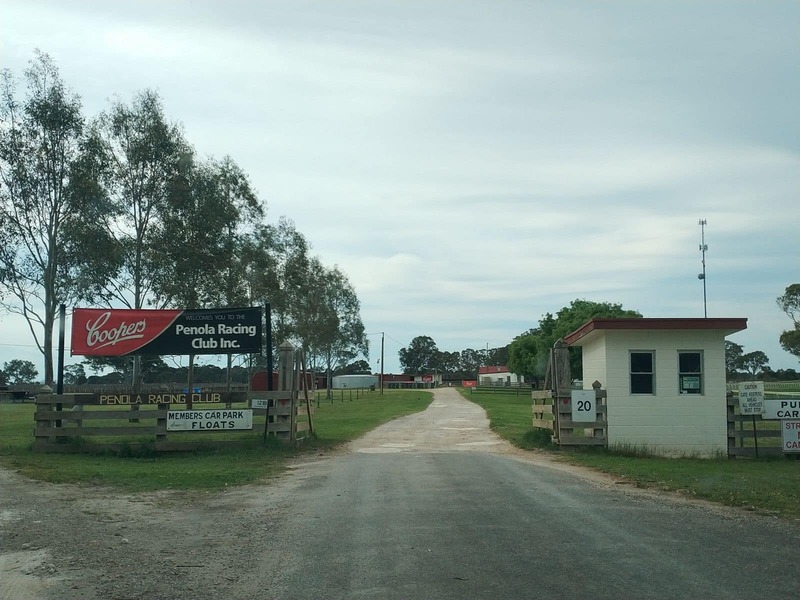 Penola Racecourse is the oldest horse racing club in the region and carries a certain old-world charm that is not found in many other Australian racecourses. 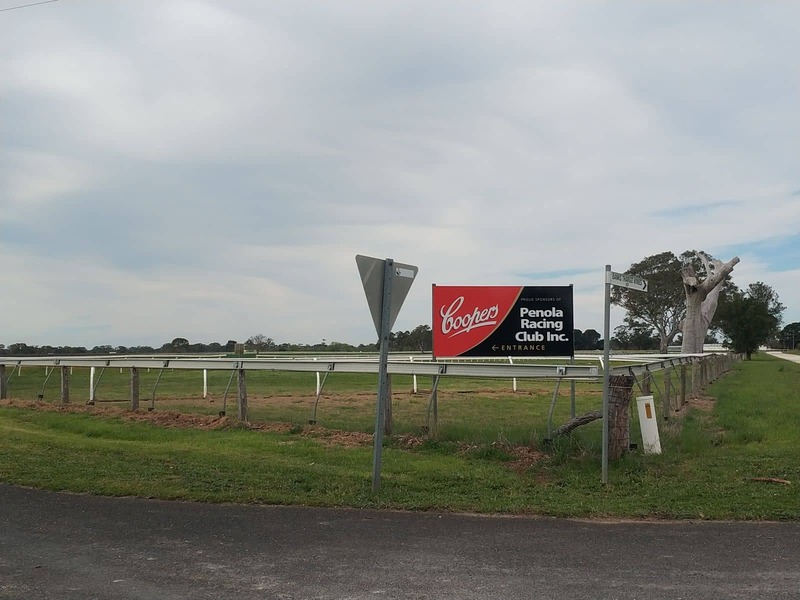 Found on the Riddoch Highway, Penola, the racecourse was first created on the current site in 1904 after the racing club bought the 96 acres of land for 411 pounds. 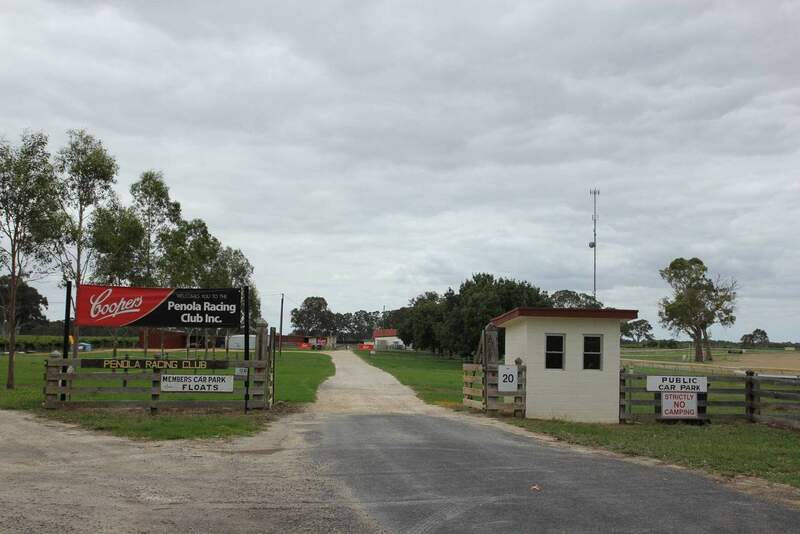 But the racing club has a history which stretches back even further. 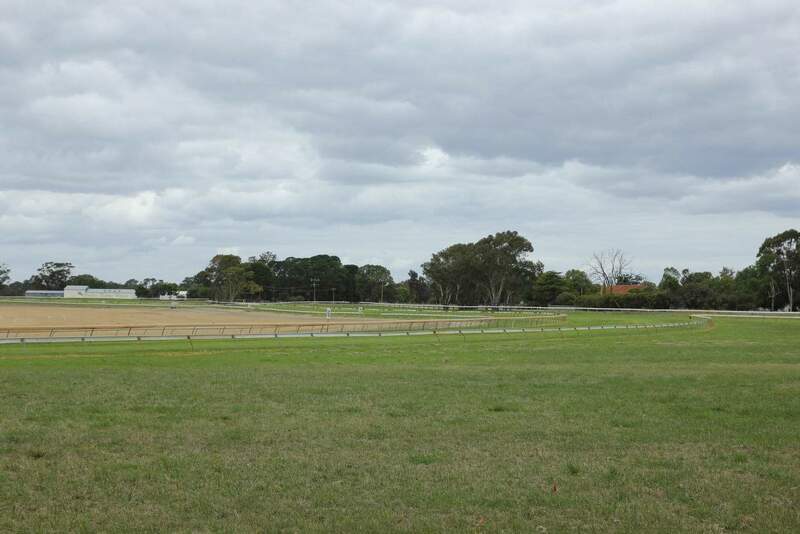 Racing was usually very informal in the mid-19th century, but Penola Racecourse is said to have held the first formal meeting, which took place in February 1856. 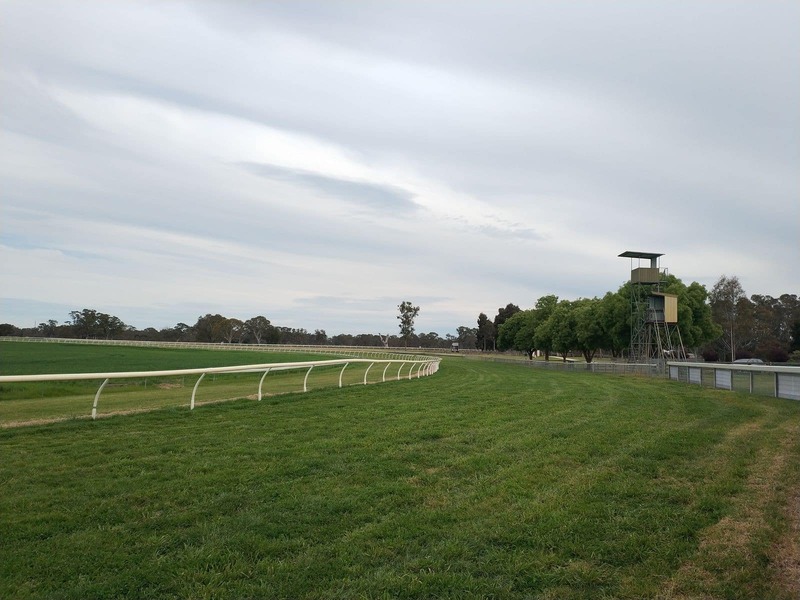 Back then, races were held on the streets of the town itself. 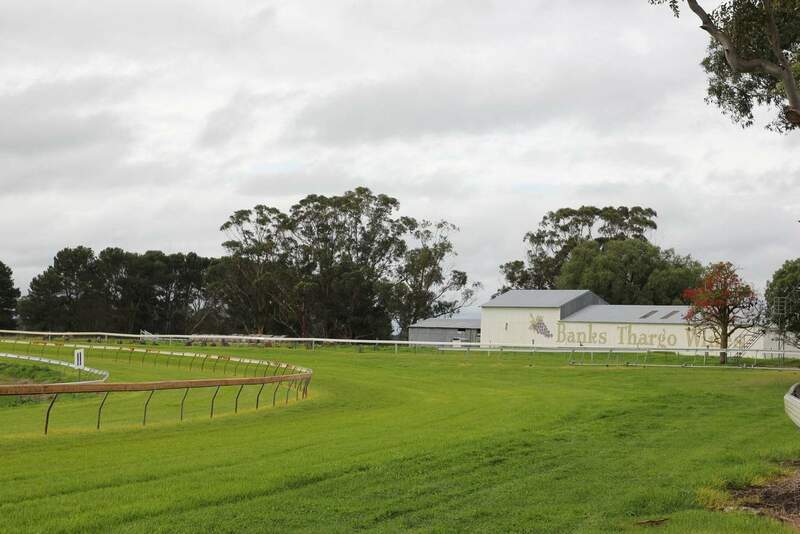 There are still several landmarks in the town that would have been there when the races took place in the middle of the 19th century, including the Royal Oak Hotel. 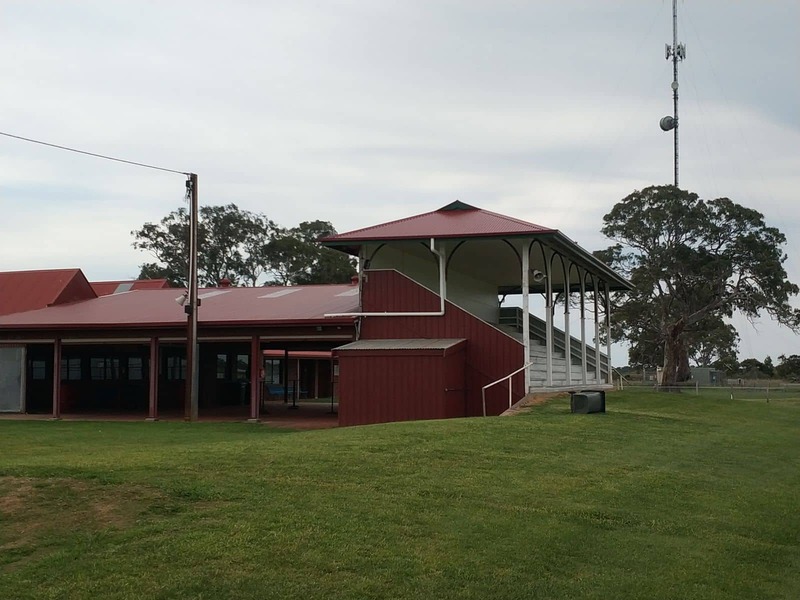 Those with an interest in the history of horse racing or of this region should take a look at these historic buildings. 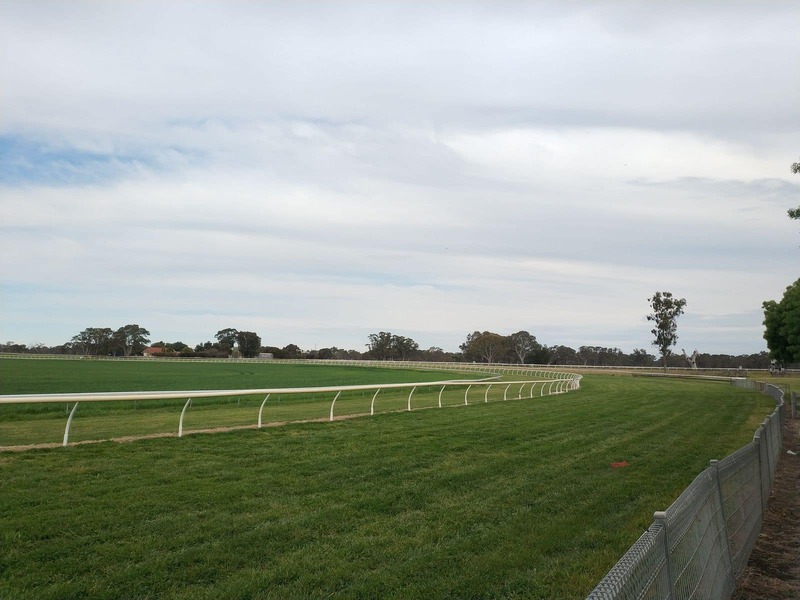 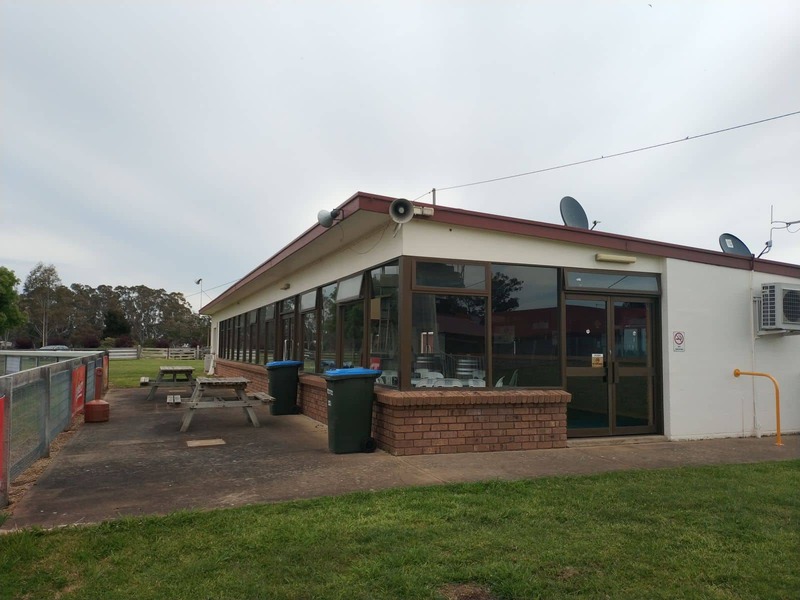 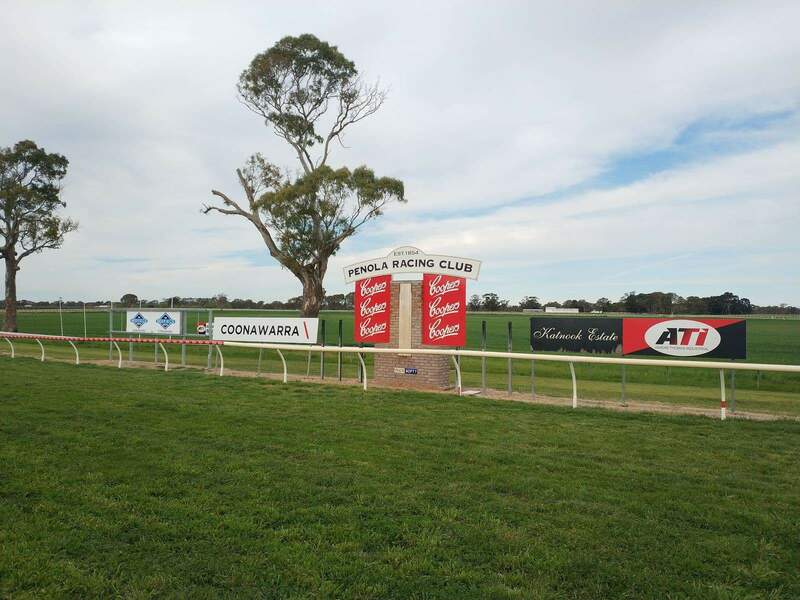 Also of interest is the fact that another historic horse racing club, Kalangadoo – inaugurated in 1898, was amalgamated with Penola racing club in 1979. 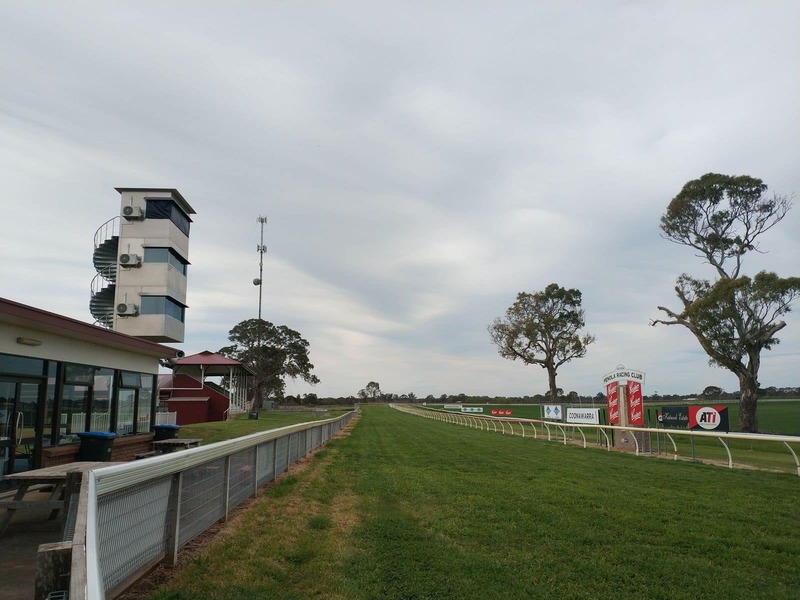 If horse racing is your thing, then you should definitely visit Penola Racecourse in April for the event of the season – the Penola Cup. 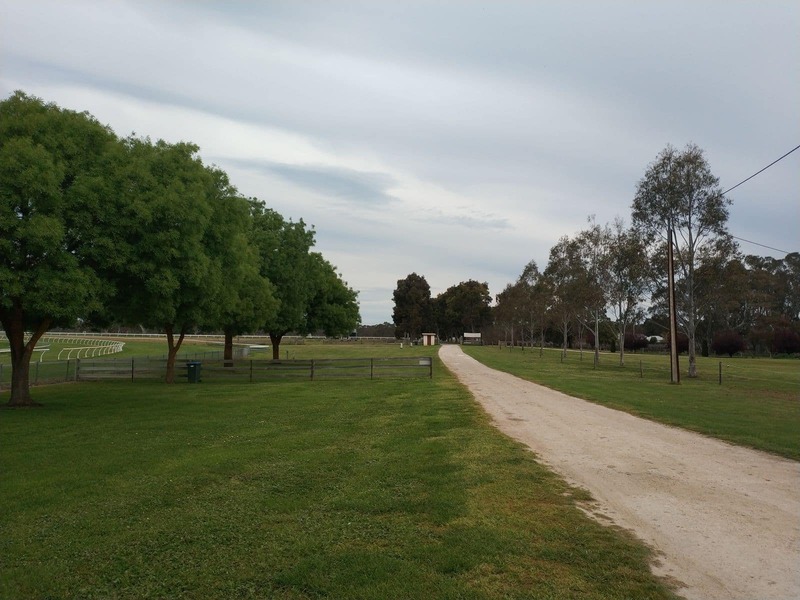 It is usually held in the first week of April every year. 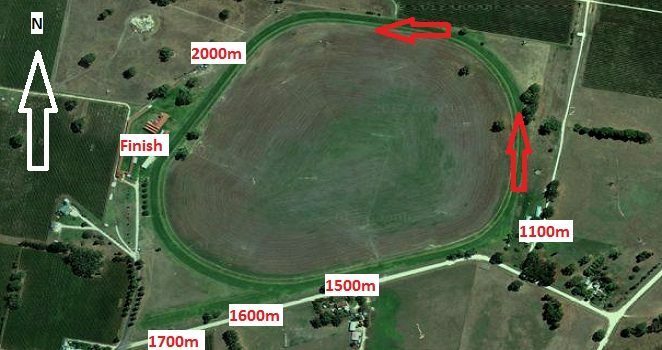 The course is 1835 meters long, with a small home-straight of just 280 meters. 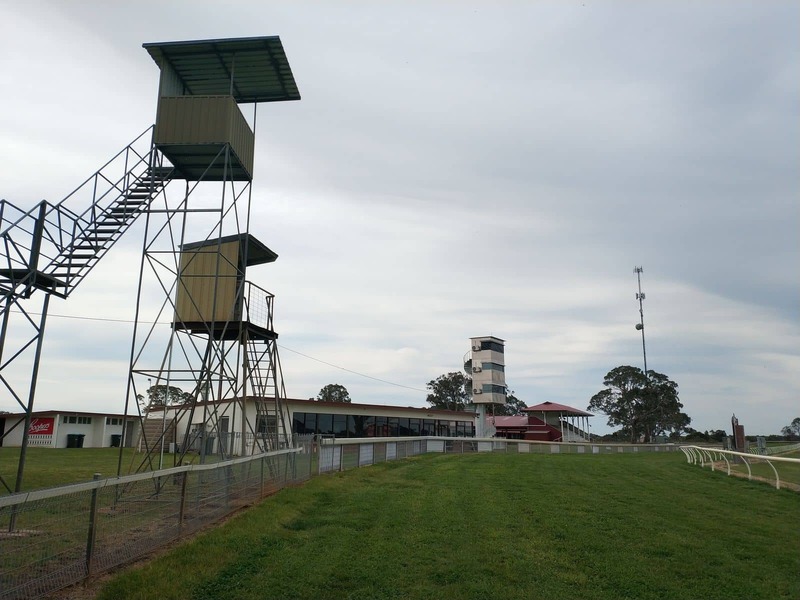 Pay a visit to Penola Racecourse to see a world that has not changed much in the last 150 years.